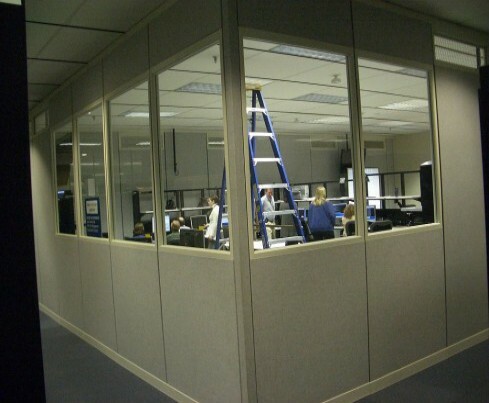 These partitions, outfitted with dynamically switchable LC Privacy Glass, help to keep computer lab a private & secure environment. When the room is not in use, the panels are switched OFF, turning the glass private and blocking all vision into the room. Our electronically switchable LC Privacy Glass runs on line voltage and does not need any power transformers, making wiring and installation very simple & straight-forward for any licensed electrician.